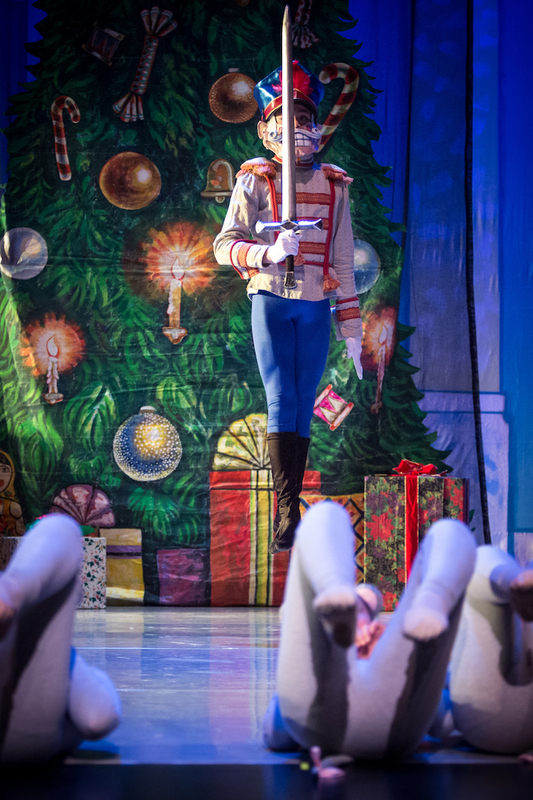 Get a closer look at the world of ballet and live theater! 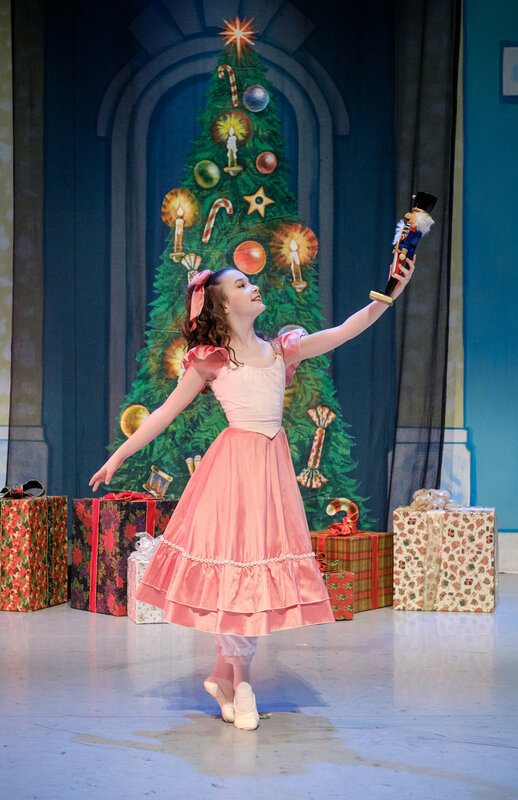 For the sixth consecutive year, EBT invites non-profit children’s groups and veterans to attend our dress rehearsal of The Nutcracker with the Emerald Ballet Theatre Orchestra on Saturday, December 1, 2018 at 10:00 a.m. Tickets are general admission and seating begins at 9:45 a.m. Please note that because this is a dress rehearsal, some stops/repeats should be expected. Tickets are $15 each for 8-20 tickets, and $12 each for 21+ tickets. Minimum order for children’s groups is 8 tickets. Tickets are sold through EBT, not the Northshore Performing Arts Center. seating is limited. please Mail in the order form below, or email tickets@emeraldballet.org for more information. Older PostTeaching Institute Workshop - Open to Community!